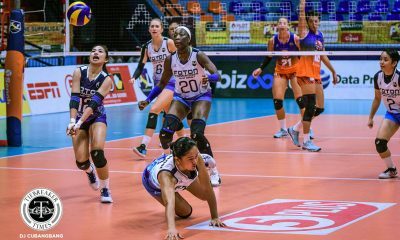 After a disappointing performance in the 2018 Chooks to Go-Philippine Superliga Invitational Cup, the Foton Tornadoes have parted ways with Rommel Abella and promoted Edjet Mabbayad to interim head coach, reports stated. 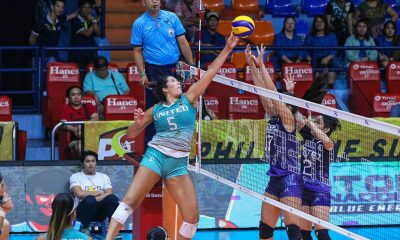 Foton cobbled together a strong team on paper for the Invitational Cup, making headlines with the addition of Ateneo blocker Bea De Leon, San Beda twins Nieza and Jeziela Viray, and UE’s Shaya Adorador. 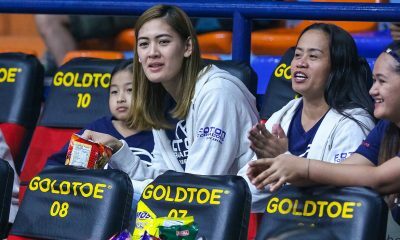 Abella, who was brought in last December, steered the Tornadoes to an 0-3 start in the Invitational Cup and out of the semifinals picture. The Tornadoes finished in third place last Grand Prix. Mabbayad has been coaching Foton for the last three matches. 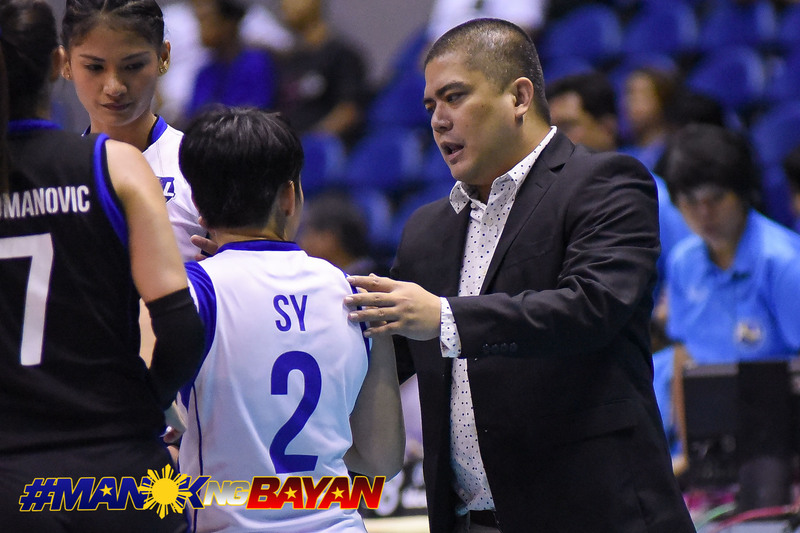 He replaces Abella, who boasts three PVL titles with Pocari Sweat.